It is popular in the NES "Mega Man" series Super Mega Man version of, first work. View of the world is the same as the NES version. 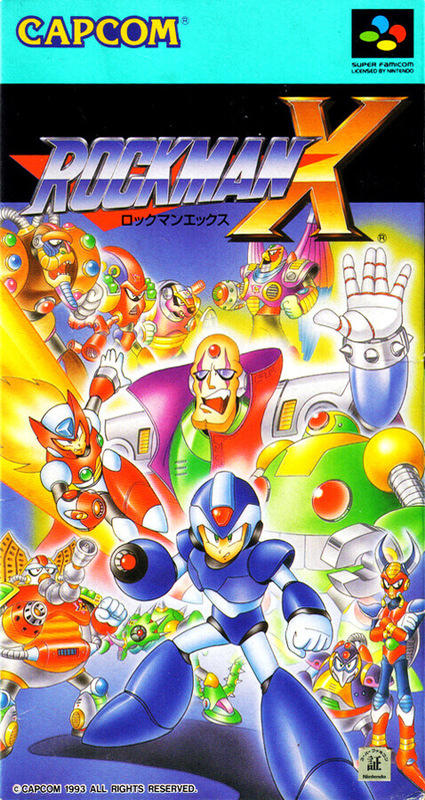 Rockman X is the head, arm, chest, and power up to collect four types of parts of the foot, will defeat the enemy.